What do you get when you get forty of Hawaii’s top artists, more than 1,000 Hawaii youth, and an innovative non-profit together to promote the Hawaiian message of Aloha? If you want to find out, you need to view the new viral video entitled “Hawaii Aloha 2016” on YouTube (more than 137,000 people already have). 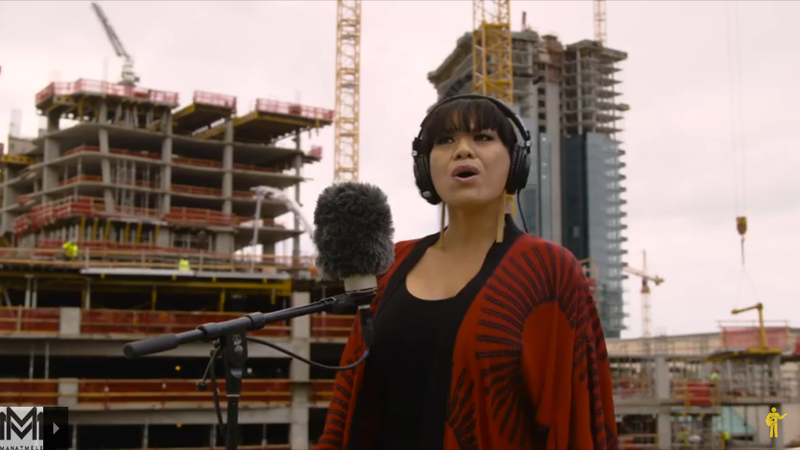 In the seven-minute video, dozens of Hawaii’s top artists across many genres join more than 1,000 youth from 10 Hawaiian charter schools to sing the well-known, epic song, “Hawaii Aloha” The song is about unity and Aloha Aina (Aloha for one’s birthplace, land, and more), and it’s often used to close important gatherings. The video features singers in 27 different locations, on several islands. What’s REALLY neat about this Hawaii video is the production. Producers recorded the song with various singers stationed across 27 Hawaii locations — you’ll see some artists singing from the beaches, others from a country store, and still others from the city. Producers then edited each individual “sound” together to create a unique, yet collaborative sound. The whole thing gave this humble writer chicken skin, anyway! 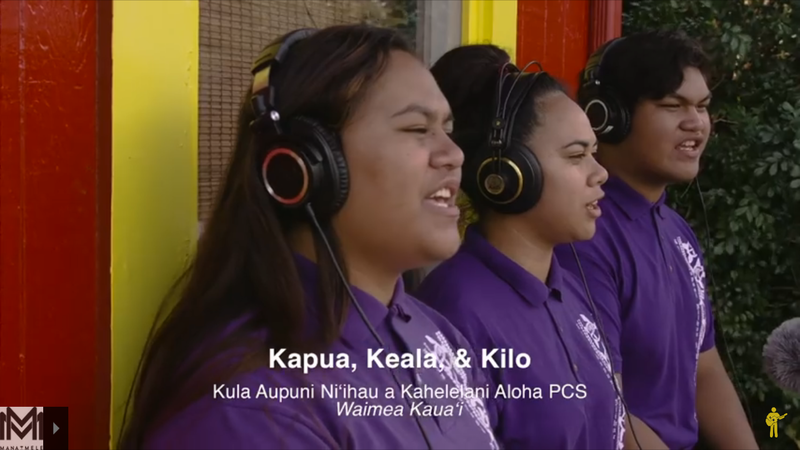 Singers include Kapali Keahi in Lahaina Maui, Liko Martin in Hanalei Kauai, and Kepua, Keala, and Kilo in Waimea, Kauai. And, the youth! The 1,000 + young voices lend a depth to the individual voices to create what can only be described as an extraordinary video. And get this — the whole production was created by a Hawaiian non-profit called Mana Maoli which teamed up with two other organizations, “Playing for Change” and “4 Miles.” Together, the group is working on a project called “Mana Mele,” which features a solar mobile studio and a Music and Multimedia Academy. More than 200 artists, engineers, and filmmakers donate their time through the Mana Mele Collective. The non-profit supports charter schools across the islands, and much of its resources are directed at youth who would like to learn the music arts. The non-profit’s Music and Multimedia Academy is being tried at ten partner charter schools (60 hours a week) and allows students to earn a high school diploma through music and multimedia, demonstrate college/career readiness, learn business savvy, and sustain strong cultural grounding. The Hawaii video is proof that when you combine a love of Hawaii, talented musicians, and a visionary organization, you can create something extraordinary. If you love Hawaii (and we know you do! ), you need to check-out the video ASAP. But, be forewarned: It’ll inspire you to buy plane tickets to Hawaii!